1. Fast fashion is expensive for you and our planet. Fast fashion is designed to be replaced quickly, not so much by desire but by need. Clothing literally falls apart ending up in landfills rather than making it to consignment shops even if you donate. 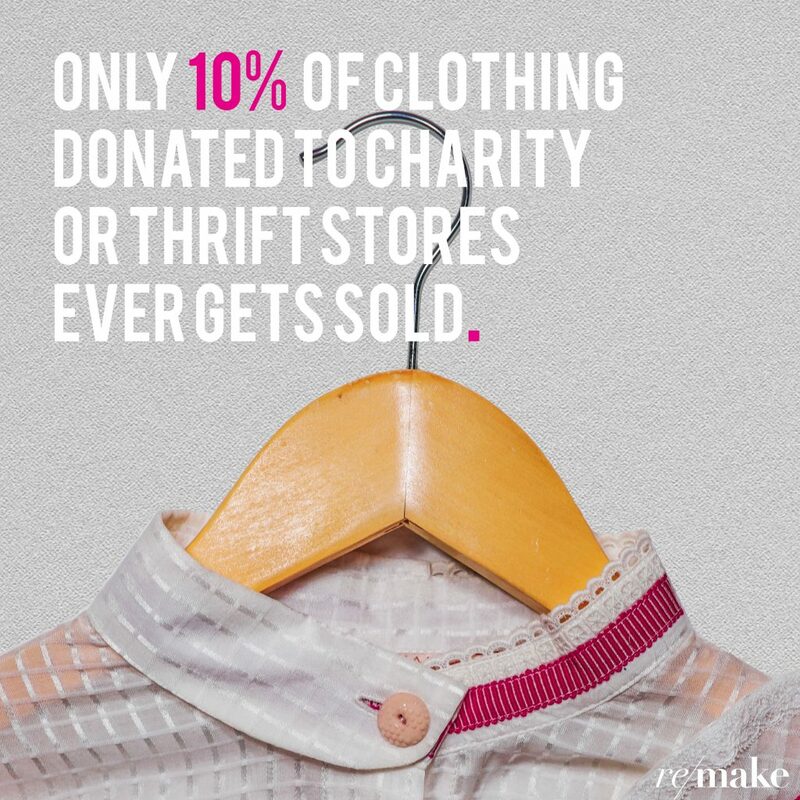 In the U.S. only 10% of donated clothes get resold. The rest flood landfills – we send 13 trillion tons of our clothes to landfills in the US alone where they sit for 200 years leaving toxic chemicals and dyes to contaminate local soil and groundwater. Our slow fashion community has found that investing in fewer higher quality clothes actually saves us money because each piece lasts longer. 2. Fast fashion disempowers women. 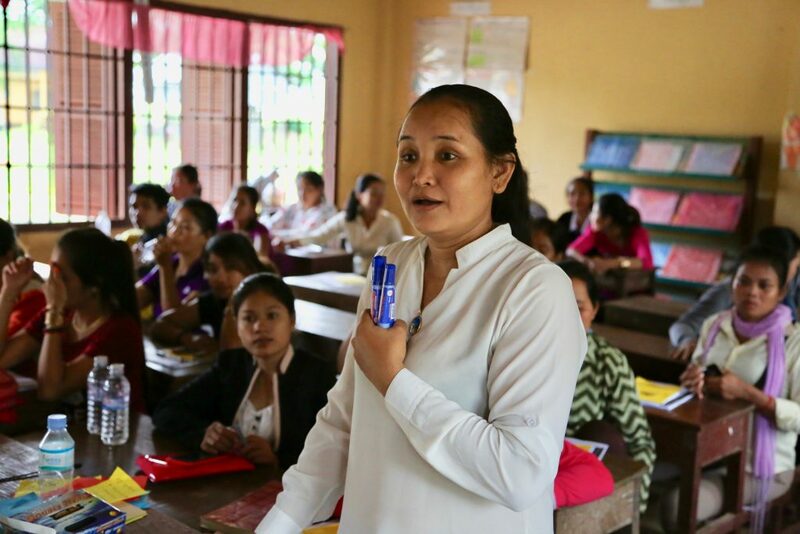 With fast fashion you trap a generation of young women into poverty. 75 million people are making our clothes today. 80% is made by women who are only 18 – 24 years old. It takes a garment worker 18 months to earn what a fashion brand CEO makes on their lunch break. A majority of them earn less than $3 per day. The biggest corners fast fashion cuts are human. Cheap clothes are made by underage workers entering the industry as young as 14 to work long hard hours (an avg. of 14 hrs per day in sweatshops) for low wages, while dealing with sexual harassment. 3. Fast fashion is a disaster for our planet. The largely unregulated churn and burn of fast fashion is putting too much pressure on our planet. 12.8 million tons of clothing are sent to landfills in the US every year. This is a football field filled 14 ft deep with clothes. The fashion industry’s CO2 emissions are projected to increase by more than 60% to nearly 2.8 billion tons per year by 2030. 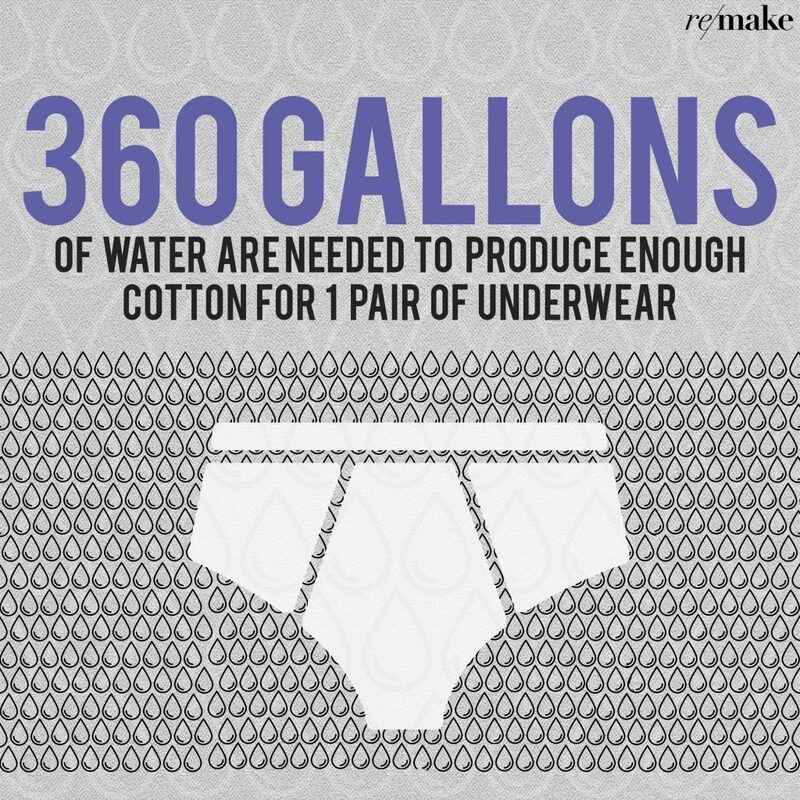 Main cotton producing countries like China and India are already facing water shortages, and with water consumption projected to go up by 50% by 2030, these cotton-growing nations face the dilemma of choosing between cotton production and securing clean drinking water. Header image thanks to ethical fashionista Sammi Quinn! 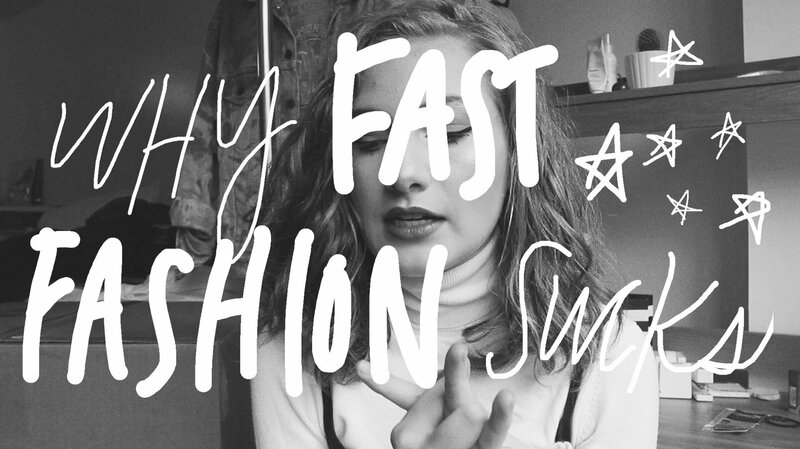 “Why is fast fashion a bad thing?” is adapted from its original appearance on Quora – the place to gain and share knowledge, empowering people to learn from others and better understand the world.